How has your day been? 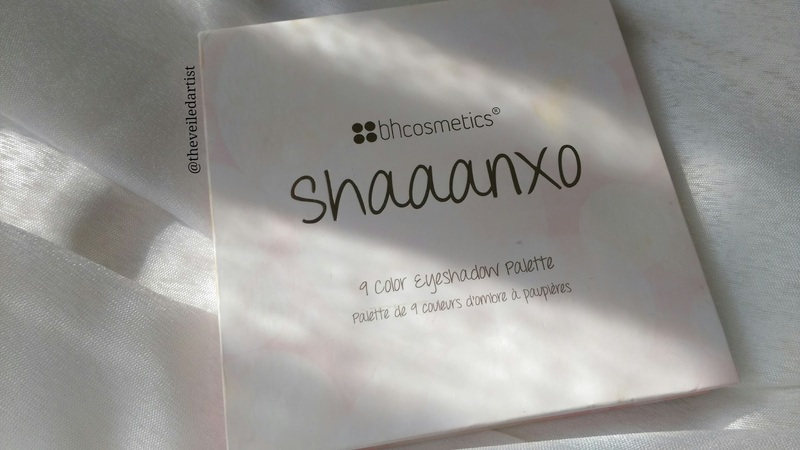 Today I am FINALLY reviewing the BH Cosmetics Shaaanxo - 18 Color Eyeshadow & Lipstick Palette that I have been testing out for about a month now. 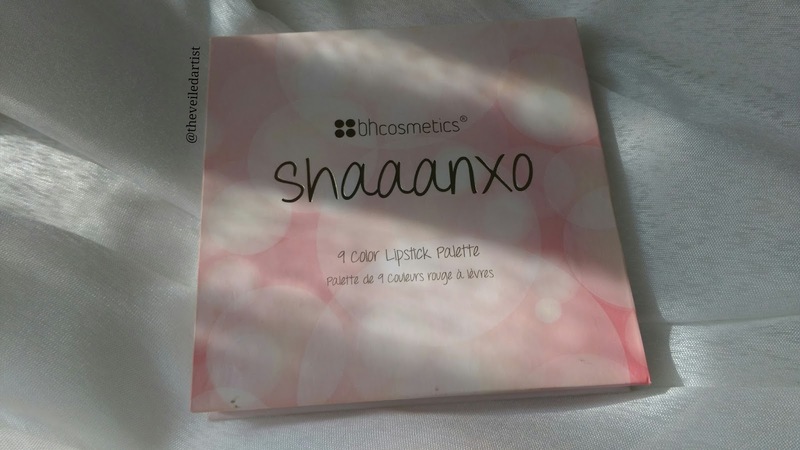 YouTube beauty vlogger and makeup artist Shannon Harris, known to her fans as Shaaanxo, shares her makeup secrets with an inspirational message. Her girl-next-door relatability and engaging personality make her the most subscribed-to channel in New Zealand and one of the top beauty influencers globally. 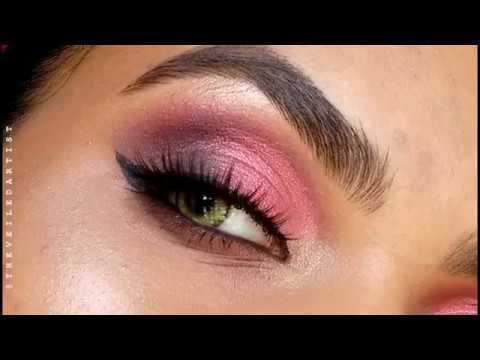 Shaaanxo has hand-picked a mix of dynamic and down-to-earth shades that add up to a multitude of wearable looks that flatter a variety of skin tones. 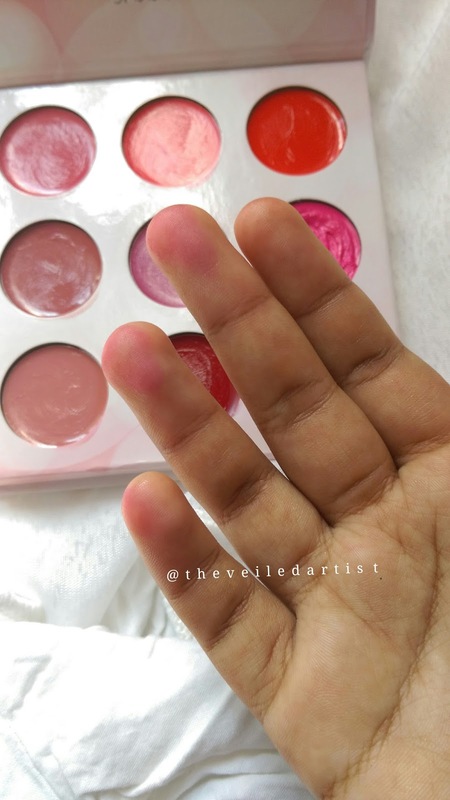 The palette costs $14(2200LKR) on the bh website(they ship to srilanka and many countries worldwide) and you get 18g of eyeshadow so I'm assuming you get 2g of each shade and 1.6g of each lipstick shade which I think is a great amount of product! Considering the unbeatable price tag! It's also got magnetic closure and is great for travel. 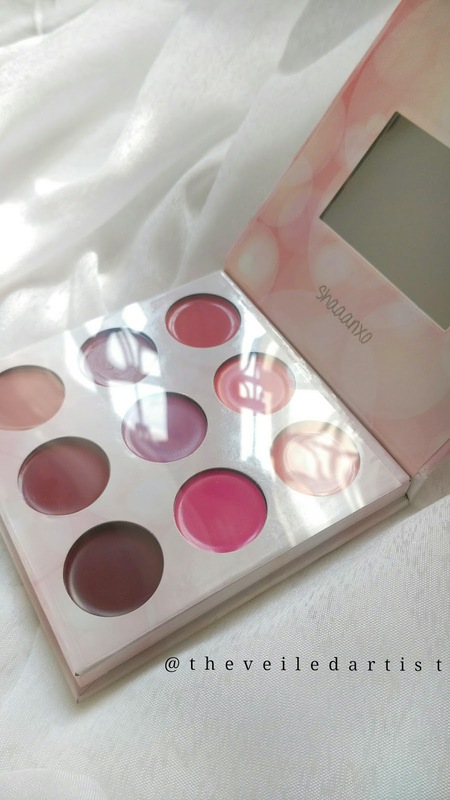 The palette comes in a simple pink and white cardboard box and can be opened on both sides. 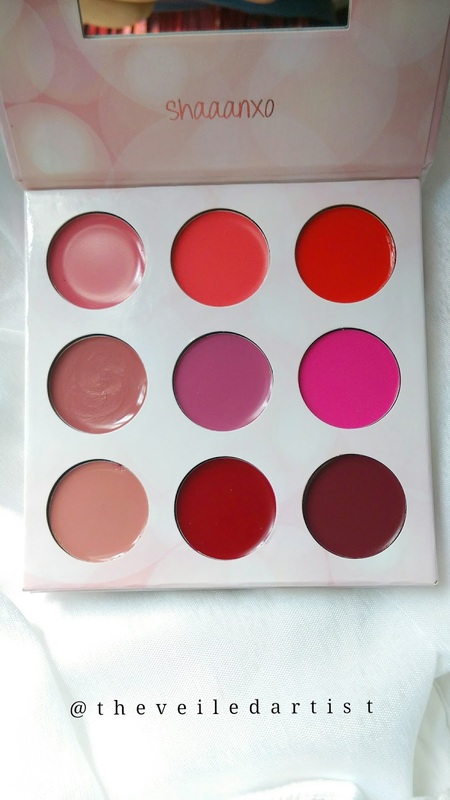 One side has 9 lipsticks and the other side has 9 eyeshadows. Each side even has a little mirror. It comes with a plastic sheet placed above the eyeshadow and lipstick and I recommend you to not throw this away because it has helped keep the mirrors clean haha. Am I the only one who hates dirty mirrors? 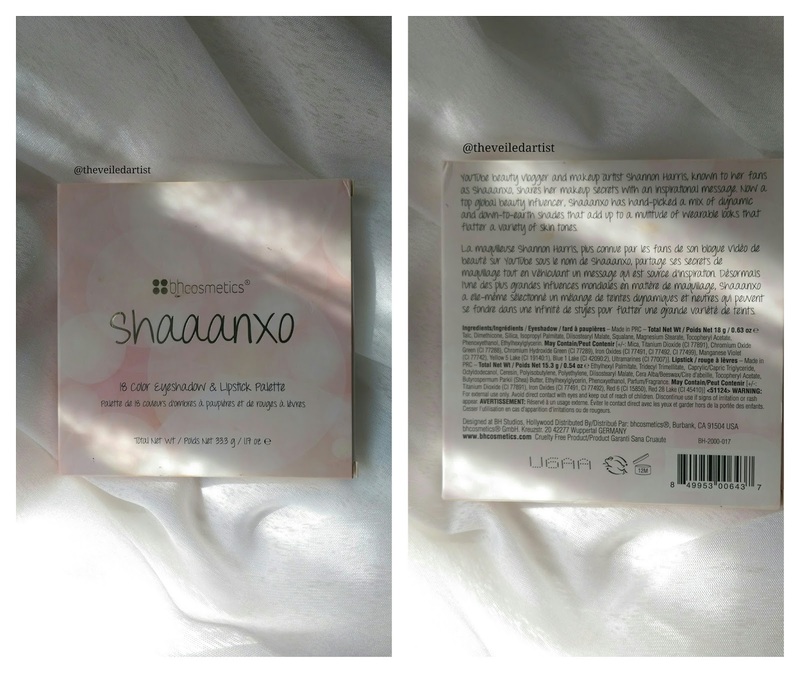 Okay so I'm going to be honest here and say I didn't really know who Shaaanxo's was until I found this palette. I actually got this palette because I was going through the bh cosmetics website and I fell in love with the eyeshadow shades in this palette and from all the swatch videos I watched, I could tell it was great quality. And it IS you guys!! 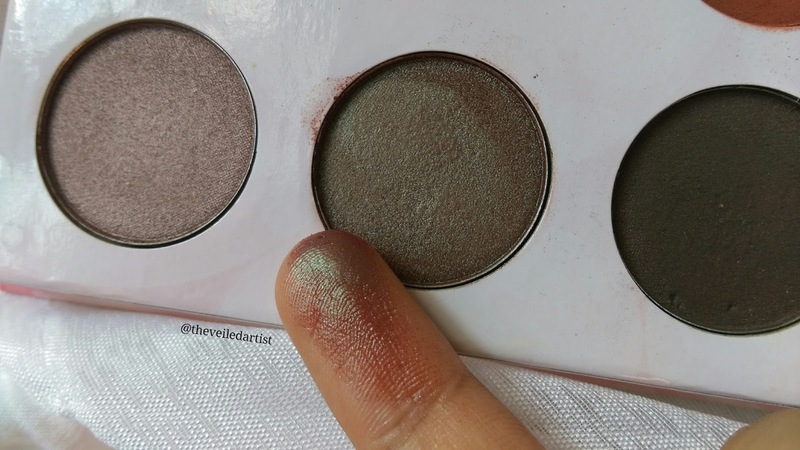 The eyeshadows are quite hard when you touch them in the pan but when swatched, they're absolutely stunning! 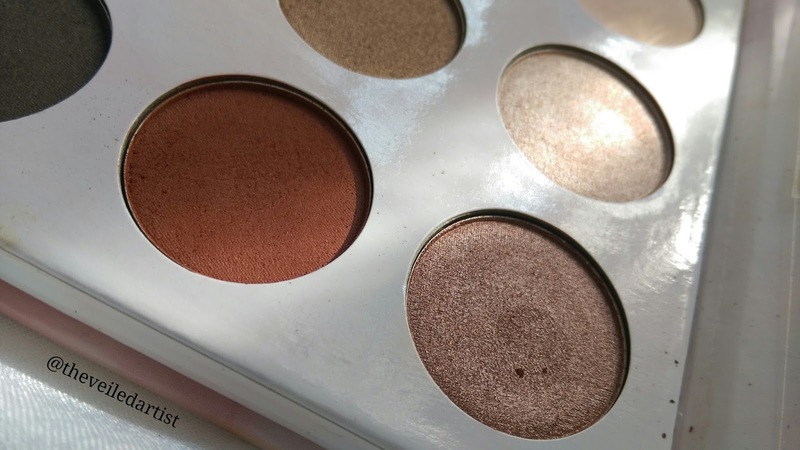 I also think Shannon and Bh did such a wonderful job with the earthy shades they put into this palette because all the shades are super cohesive and can easily be paired with each other for stunning makeup looks. 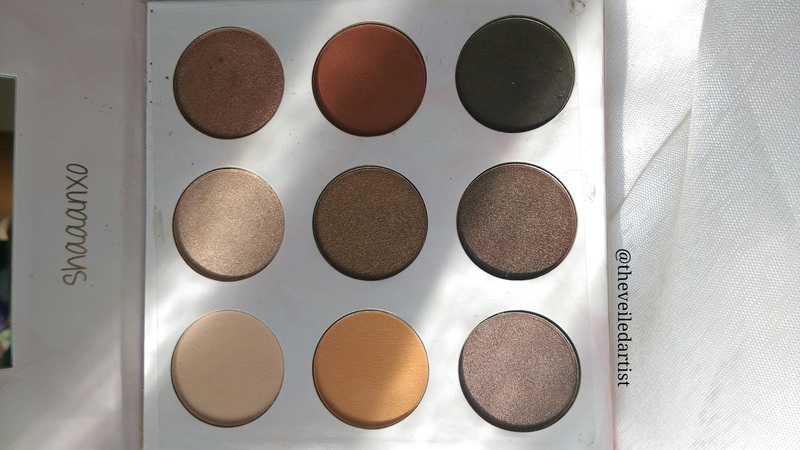 The shades in this palette are also very similar to the bh cosmetics warm stone palette from their marble collection. 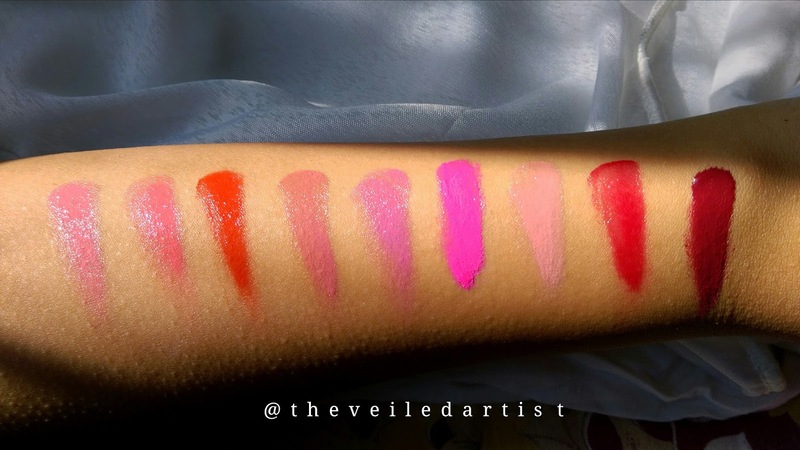 You can check the swatches here. The lipstick side though.. I have mixed thoughts about. 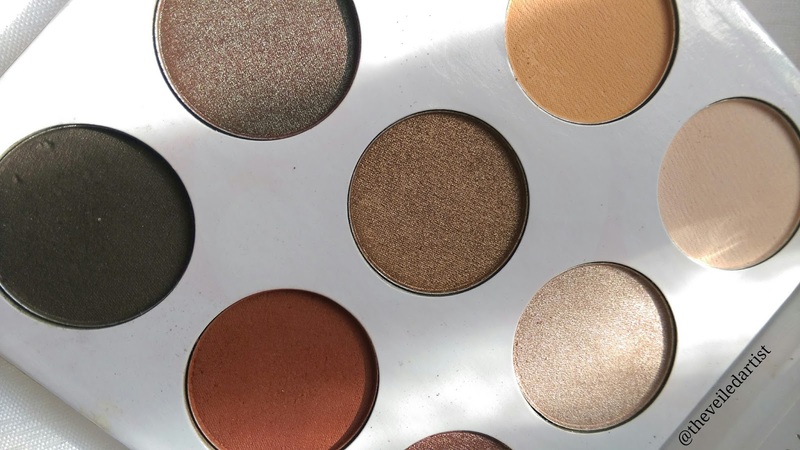 All the shades are so beautiful, creamy and pigmented! But since they are really creamy, they're not really long lasting at all. Halfway through a meal you will not have one bit of lipstick left on you. 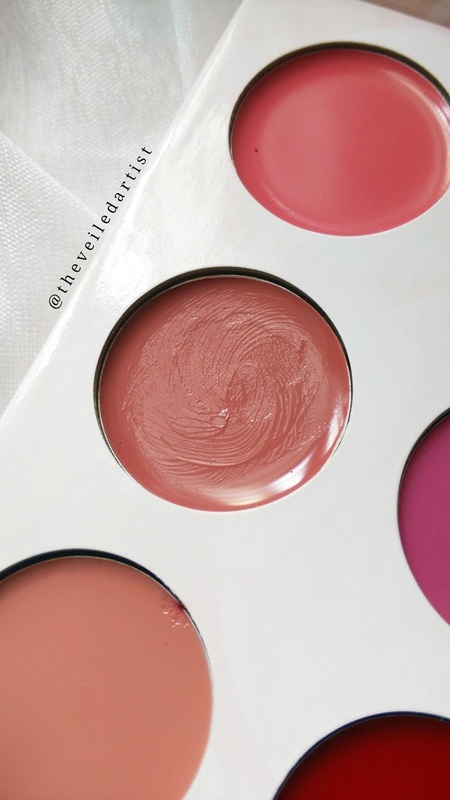 Also, I don't know how practical it would be if you want to touch up your lipstick throughout the day because the palette itself is quite bulky, as it should be considering the fact that it carries 9 eyeshadows and 9 lipsticks. So you can't really be carrying it around in your purse to touch up. They didn't stain my lips when I wore them but they did stain my fingers while I was swatching these haha. 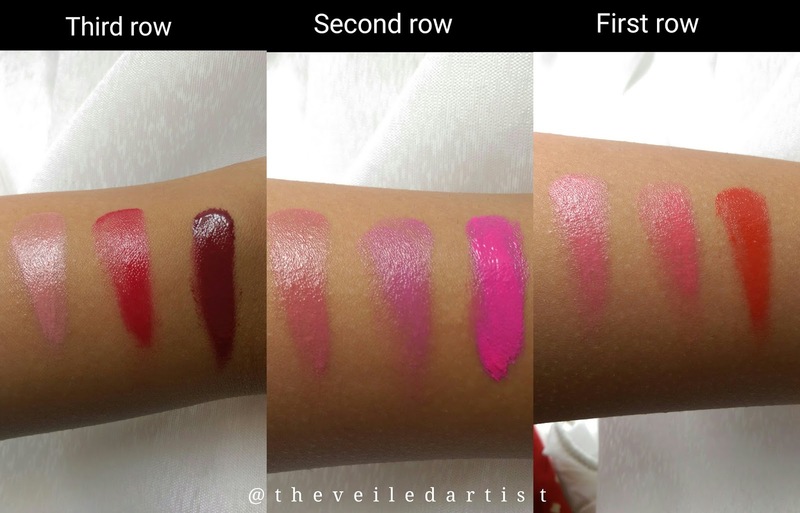 I also need to mention, on the eyeshadow side, the middle shade on the last row is a perfect dupe for Makeupgeek's duochrome eyeshadow in Havoc. It looks like a deep green or a beautiful bronzey red shade depending on the lighting. 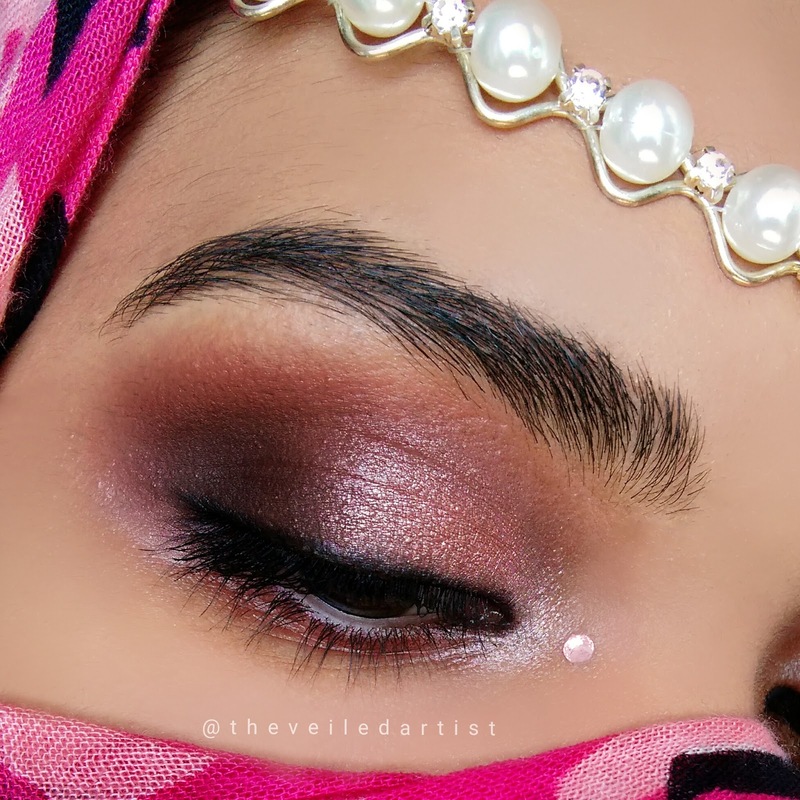 Stunning glowy makeup look I created using this palette. You can check out the full tutorial here. A 100%!! 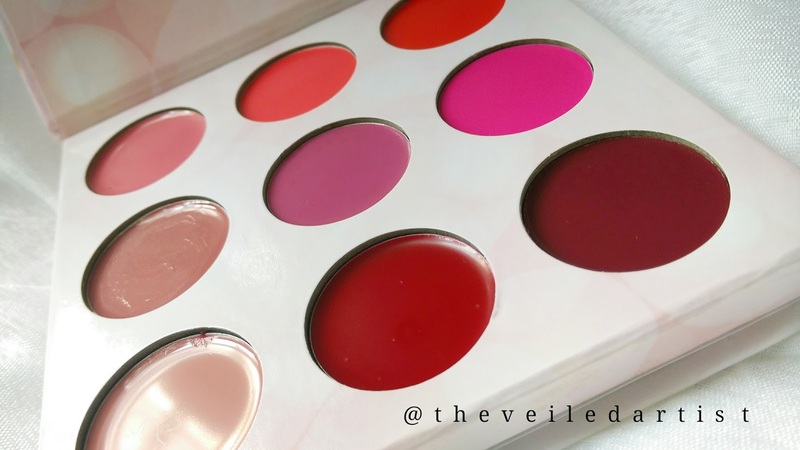 Definitely check this palette out if you get a chance because I think it's a beautiful palette. 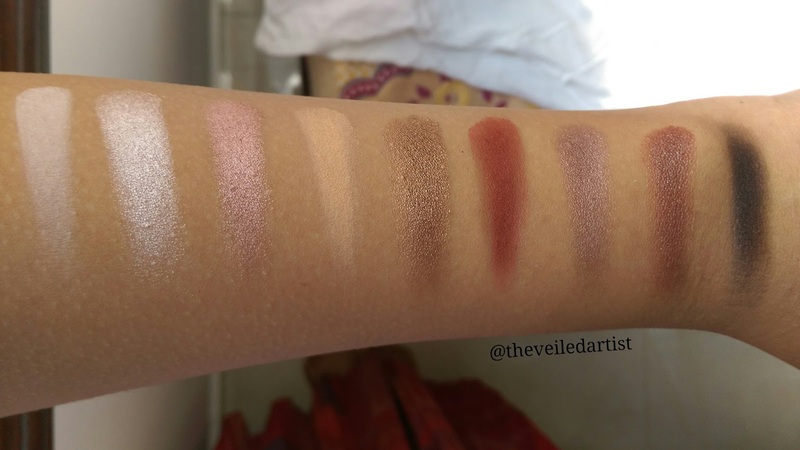 It's especially great if you're a beginner who's just starting out with makeup and bright colours intimidate you AND/OR you're not willing to spend too much and just want one palette that has it all, because this palette has a great range of everyday shades for you to mix and match with. Thank you so much for reading!! You can check my last post here! 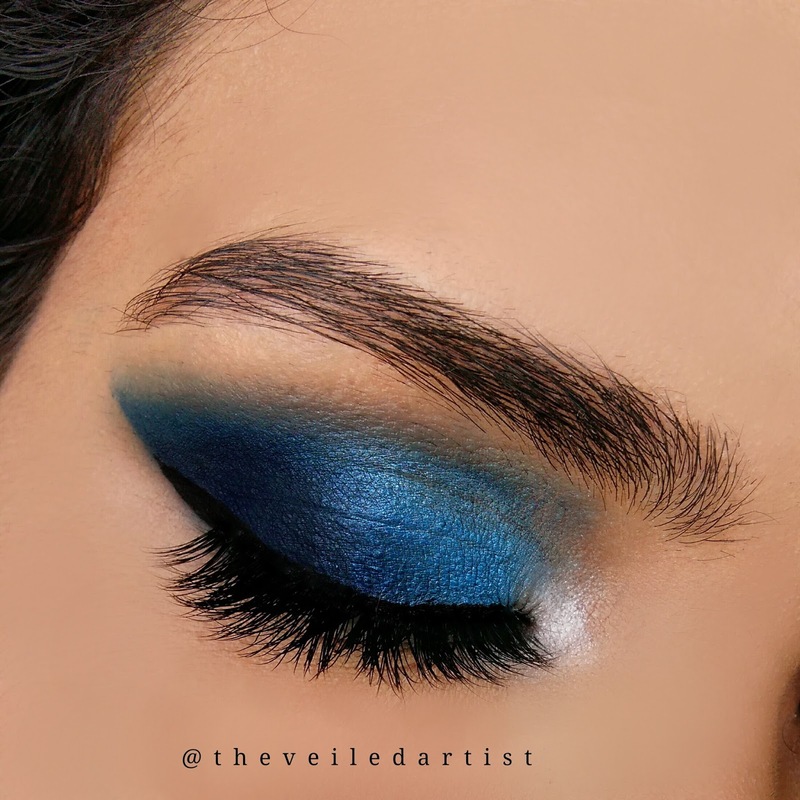 It was a fun easy editorial style blue ombre eyeshadow tutorial! Have a great day and take care guys!